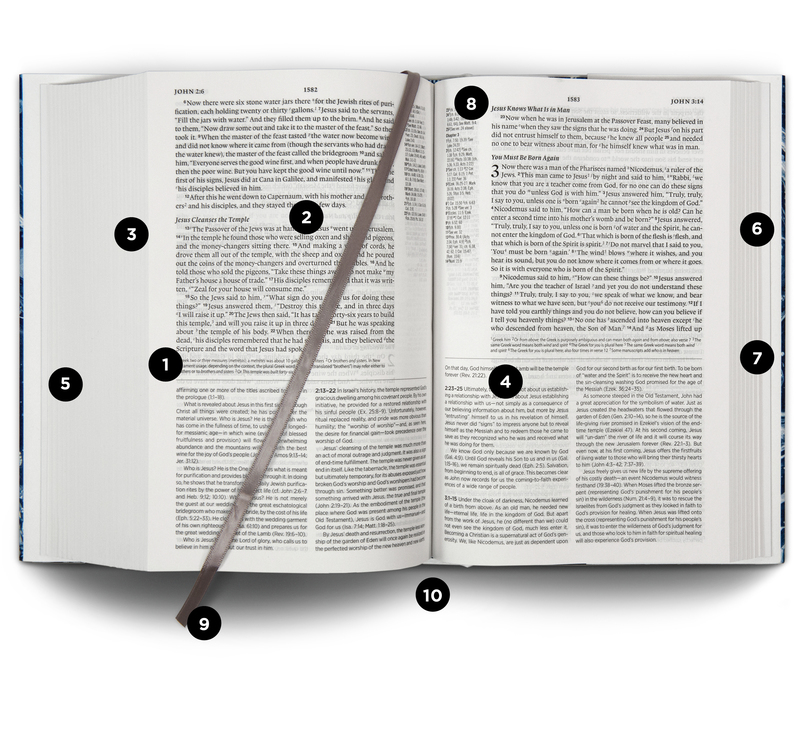 Want to see Christ in all of the Bible? 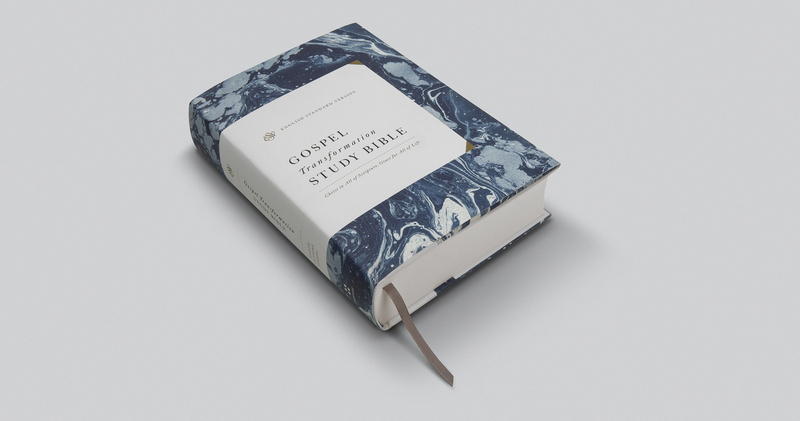 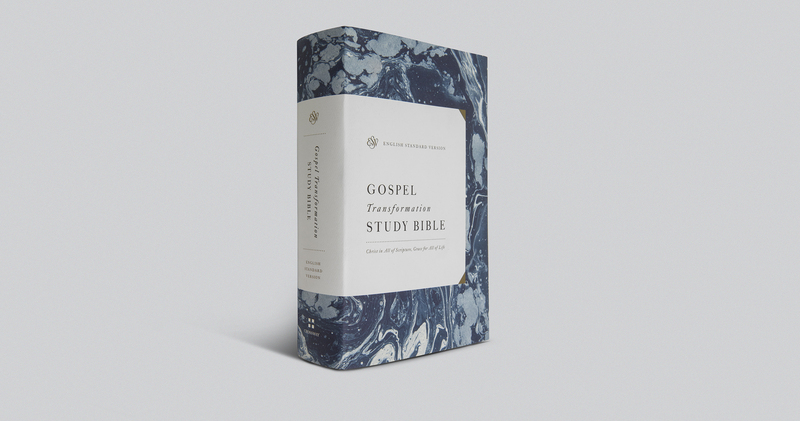 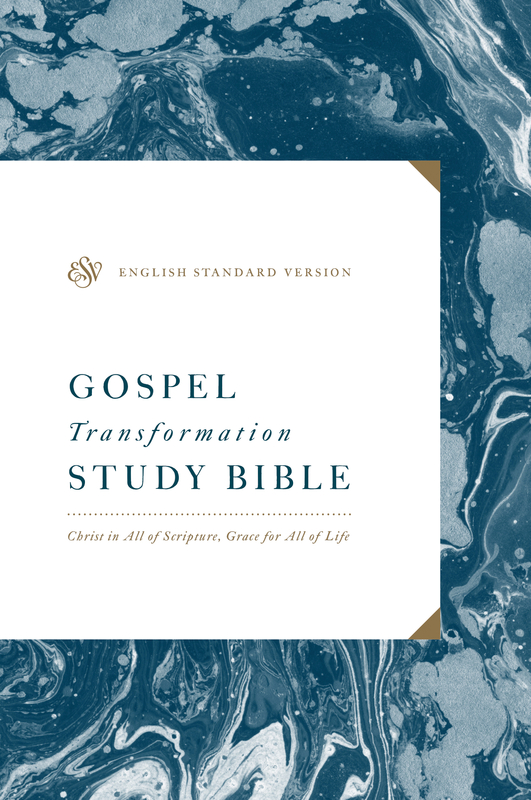 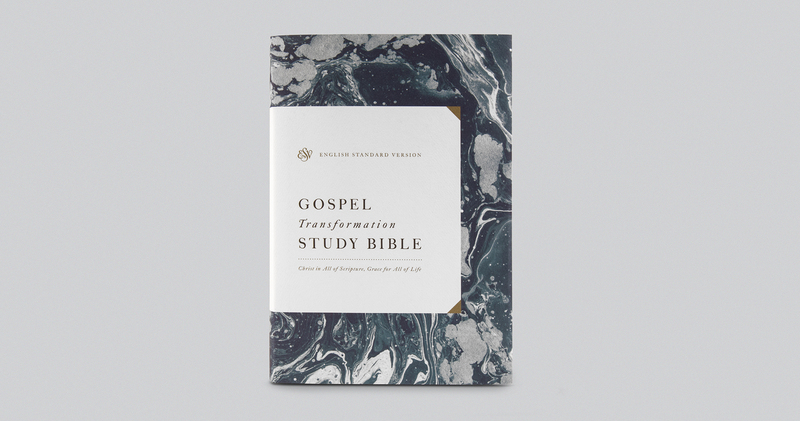 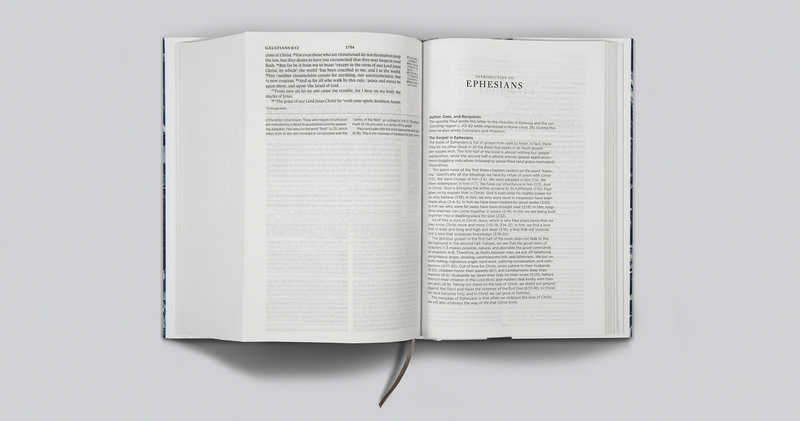 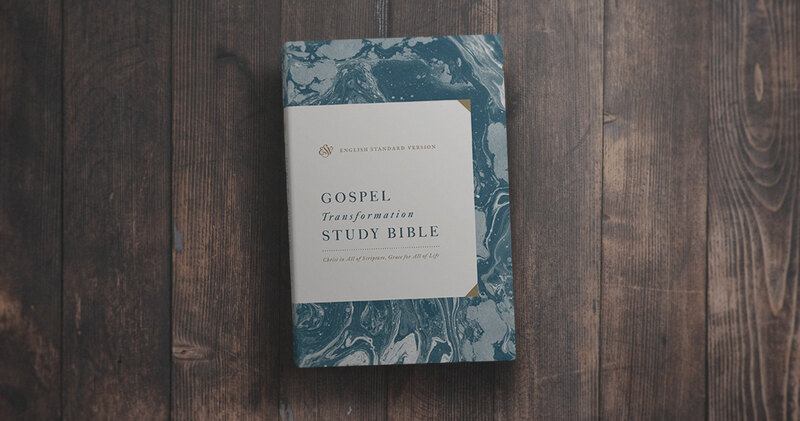 ESV Gospel Transformation Study Bible by English Standard Version was published by Crossway Books in February 2019 and is our 1401st best seller. 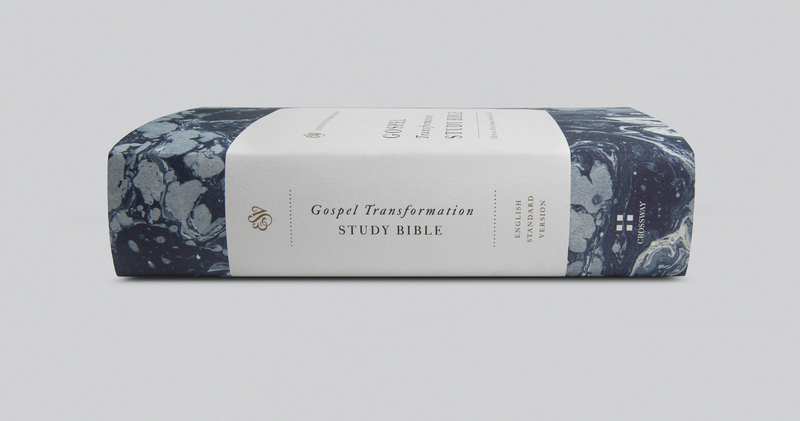 The ISBN for ESV Gospel Transformation Study Bible is 9781433563591.